Harry N. Abrams, 9781419731570, 24pp. "Against bright backgrounds decorated with stars, these two energetic heroes guide young readers through the warning signs of impending number 1 and number 2 . . . With a final reminder to wash hands and flush, the bases are happily covered." 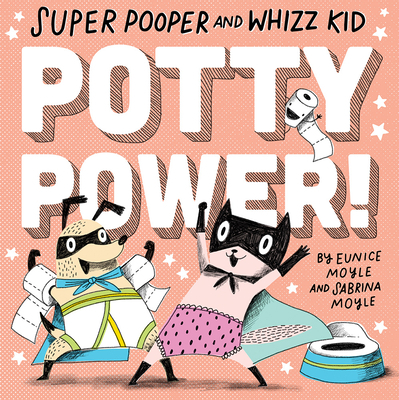 "A super-duper primer for that critical toddler milestone, potty training. Encourage toddlers to embark on that next, great adventure with this practical, funny guide to toilet training." "This hilarious take on an important early child collection staple is a must-have."